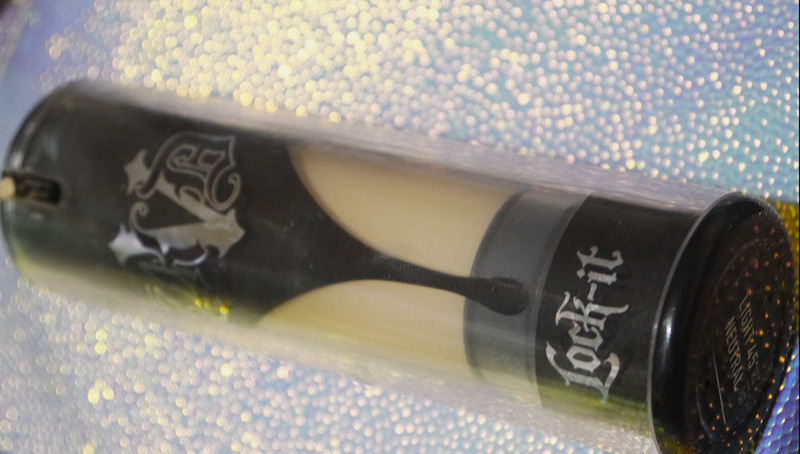 While at the Kat Von D Blogger Event I was given the opportunity to try a Lock It Foundation. This is something I had been dying to try for years as I had heard friends and bloggers online rave about the coverage and lasting power of the foundation. The shade range available ranged from very pale to deep tones so there is definitely an option for almost everyone. If your shade is slightly off tone, you can mix the Lock It Concealers in to get your perfect shade. Kat Von D Beauty has arrived in the UK! It’s almost time for us Brits to swatch, colour match and have a play with the long awaited Kat Von D products in store, but for those who can’t wait it has just launched online on Debenhams! The reasonably priced range was created by Kat herself for her love of makeup and art, and need for a 100% cruelty free brand, with a luxury and professional look. She takes her inspiration from her own art and people who inspire her from day to day life. Her range includes brushes, palettes, lipsticks, foundations and much more! 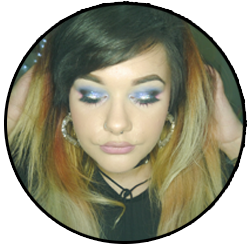 Read further to see what I’m excited about and my current favourites, and see how you can meet Kat Von D in London!